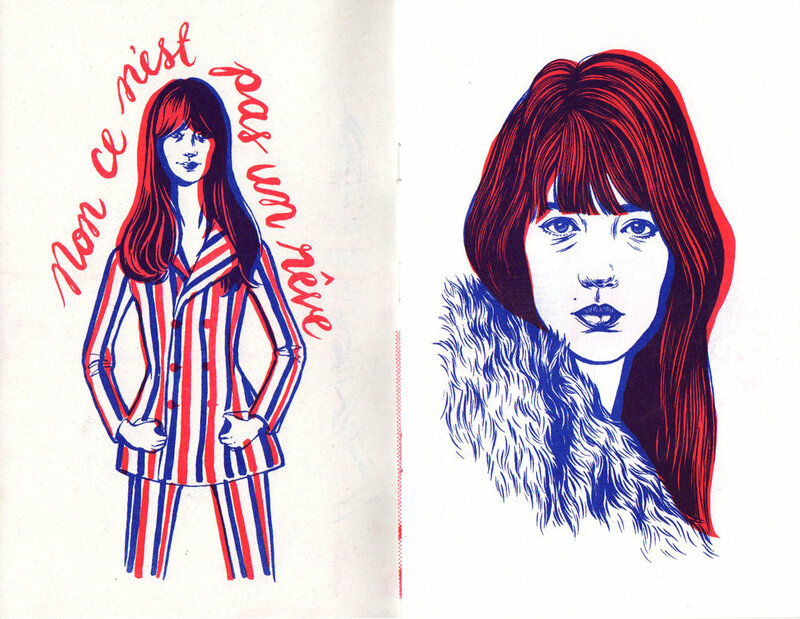 A 2015 zine about Françoise Hardy. 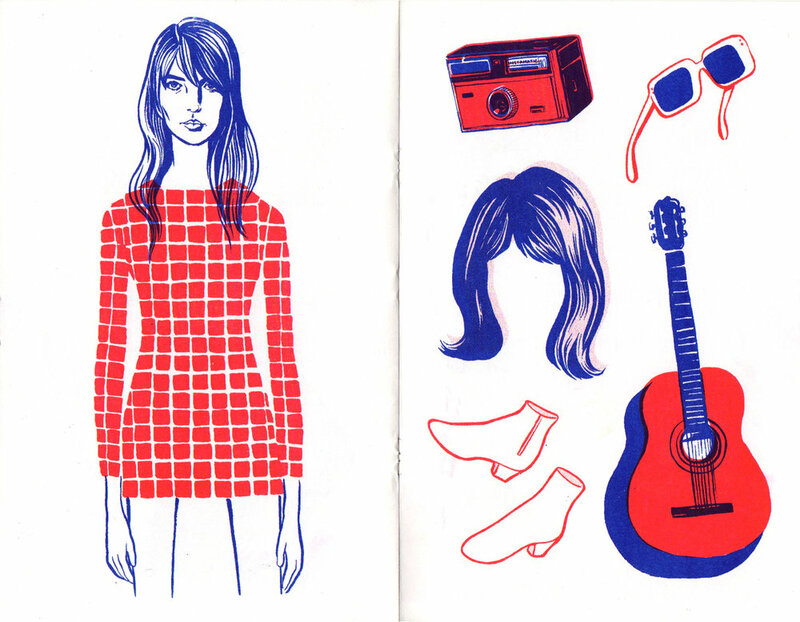 Two color risograph. 12 pages. Edition of 100.